This is coming up this sunday in Vancouver. Elena is a talented poet, and the local community has been looking forward to the release of her first collection with anticipation. Joining her for this launch are two other local luminaries; Ray Hsu and Susan Steudel. Here’s the details! Come celebrate the launch of Elena’s first collection of poetry, Field Notes for the Alpine Tundra, published by Gaspereau Press this spring. With readings/performances by Elena and two special guests: Ray Hsu and Susan Steudel. About the book: Field Notes for the Alpine Tundra is a collection of poems written and researched in the Yukon’s Ruby Range during the author’s time as writer-in-residence at a remote ecology research station. Earlier versions of this collection have been longlisted for the CBC Literary Awards and shortlisted for the Alfred G. Bailey Prize, and several of these poems have been published in The Fiddlehead, Arc, Dandelion and other fine publications. 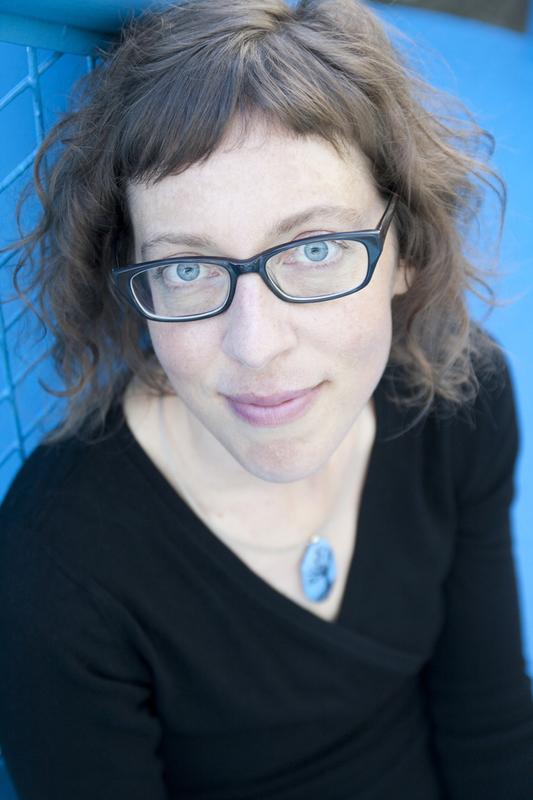 About Elena: Elena Johnson is a Vancouver poet whose work has appeared in literary journals across Canada and in the UK, as well as in four anthologies. Field Notes for the Alpine Tundra is her first published collection. – Ray Hsu is a poet, social entrepreneur, and co-founder of Art Song Lab, a collaborative institute for poets, composers, and performers; and the Medici Group, which provides art scholarships for aspiring painters in developing countries. – Susan Steudel is the author of New Theatre (Coach House Books, 2012, poetry). Her work has been published in many literary magazines and journals in Canada. She has worked as a deckhand in the past and earns her current living as a court reporter in British Columbia. Cafe Deux Soleils offers delicious food and drink in a warm, friendly, wheelchair-accessible environment. There is no cover charge. Books will be for sale at the event (please bring cash if you’d like to buy a book or two). This entry was tagged Books, Poetry, Writing. Bookmark the permalink.